As summer approaches, many people are thinking about where they want to spend their holiday this year. Battling with everybody else for a piece of beach, or pushing through crowds to see a city’s top attractions can turn what should have been a relaxing holiday into an experience you’ll need another break to recover from. If you’re tired of going where everyone else is, there’s a multitude of other less well known but just as fascinating holiday destinations you could visit. Many people simply use Calgary as a base to reach other, more popular destinations like Jasper or Banff, but this city has a lot to offer in itself. 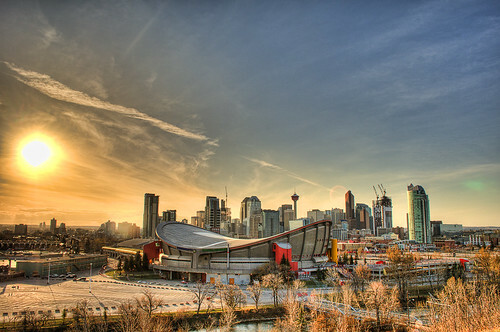 Downtown you’ll find a plethora of bustling restaurants, cafes and bars as well as museums and other cultural centres. You can visit Calgary Zoo or relax in Devonian Gardens, which is one of the world’s biggest urban indoor gardens. Heading west of the city you’ll find the Heritage Historical Village and great shopping areas. Overshadowed by the popularity of Sydney, which is often also mistaken as Australia’s capital, Canberra is rich in culture and history. It’s home to some of the country’s best museums and galleries, including the National Gallery of Australia and the National Portrait Gallery, and is dotted with national monuments. It hosts a number of major festivals, like Stonefest and the National Folk Festival. It’s also a great place for those who love the outdoors, with fantastic parks, nature reserves and bushwalks. Many people think of holidays in Majorca when they want to enjoy the sun, sand and sea. This island does have it all, but so does the less well-known Formentera. The last of the Pine islands, Formentera is a small island south of Ibiza. It’s composed of stunning white sand beaches and ideal for water sports or a hike around the cliffs. Many regions are managed as national parkland and boardwalks through the sand dunes are an ideal way to observe the different species of flora and fauna. For a little history there are a number of intriguing cultural attractions including megalithic sites, 18th century watchtowers and castles. 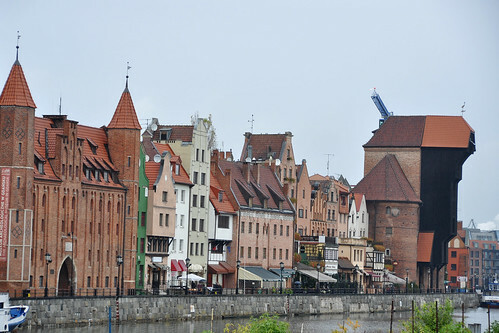 Rebuilt during the 50s and 60s after its heavy destruction during World War II, Gdańsk is an up-and-coming tourist destination. Walking around its streets you can admire some beautiful architecture, monuments and fountains. The Old Town is particularly interesting and contains the old city hall, Artus Court and the Golden and Green gates. It has all the charms of a coastal town and you can go sailing, take a canoe tour or simply have a dip in the sea. Italy is a major tourist destination and many people come to float on a gondola in Venice or visit the Vatican in Rome. 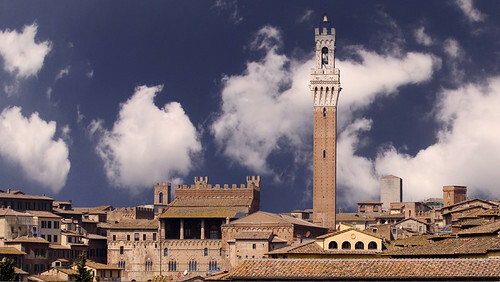 Siena is one of the more overlooked cities. However, its historic centre is particularly fascinating and has even been recognized by UNESCO as a World Heritage Site. It has a number of notable landmarks that include its 12th century cathedral, and the Palazzo Pubblico, housed within the Piazza del Campo. The city is also renowned for its art, museums and delicious cuisine. Except for Siena I’ve never been to any destinations mentioned! I have not been to any of these destinations too. I would love to visit any of these someday! Sometimes, these underrated destinations turn out to be more stunning and beautiful than most popular places. Excellent photos! I love your photos! 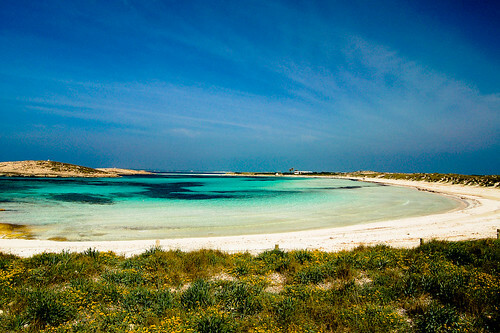 I’d love to visit Formentera! I’ve heard a lot of good things about the place from my friends. I definitely would vote for Gdansk. Really nice and interesting place to visit. If you are with kids, don’t skip Gdansk Zoo. If you are a history geek, European Solidarity Centre museum should be worth place to visit.